You could say that GD Print got its start in the family garage in Dunstable when Gary Dobbs was 14. He and his father would print company newsletters and stationery on the weekend. At sixteen, Gary attended Dunstable College, graduating with honors and a degree in printing. After apprenticing in London for two years, Gary set up his own printing company when he was just 20 years old. 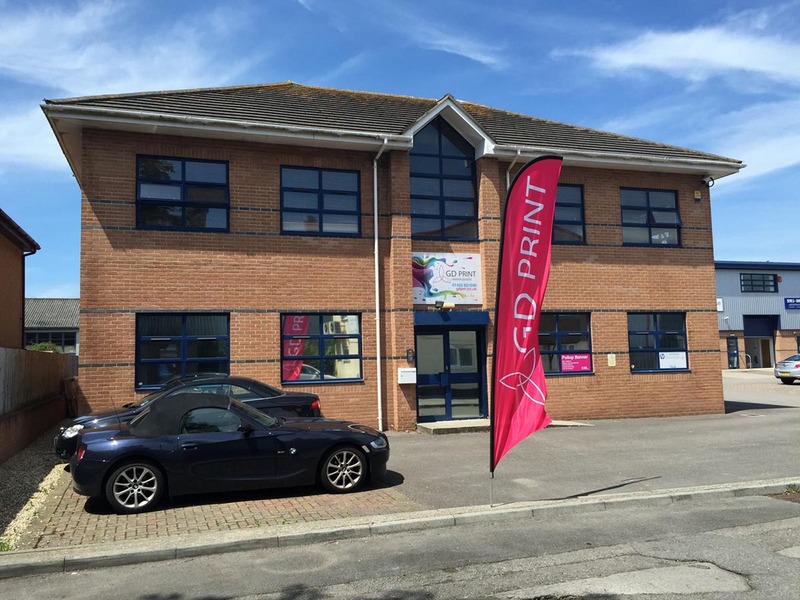 With his wife, Sandra, by his side, Gary grew his company by offering superior printing services to the businesses and communities of Hampshire and all of the UK. 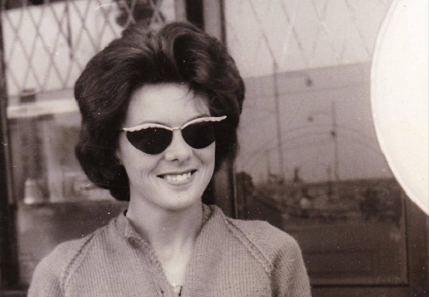 Rosalind Dobbs, Gary's mother, helped build the company for thirty years before passing away in 2016. She is greatly missed. 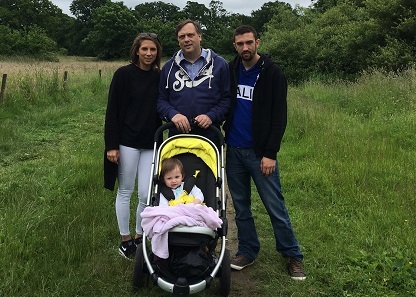 Gary Dobbs, owner of GD Print, with his daughter, Ashleigh, son, Craig, and granddaughter, Amelia Rose. 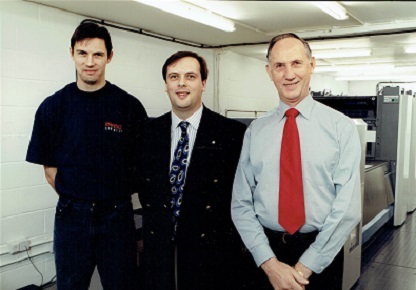 Gary Dobbs, owner of GD Print, with his brother, Paul, and father, Keith, in 2010. Keith still helps at the office and stands by to provide the wisdom and knowledge that 70 years of experience has to offer. Gary's son, Craig, now works alongside his father. 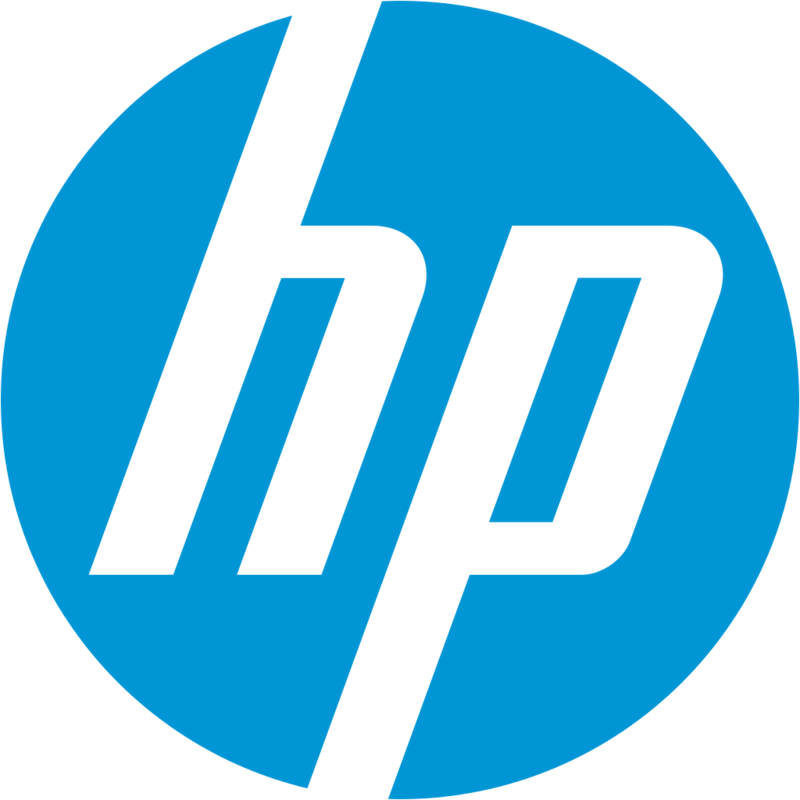 Together they have expanded the family printing business into an online digital printing powerhouse. Craig has brought invaluable technological insight and expertise, helping to move the company into the digital age. Along with Gary's daughter Ashleigh, and granddaughter, Amelia Rose, the family still run the company with the same family business dedication they've always had, with the added advantages of cutting edge technology. A new generation of printers get their training at GD Print. 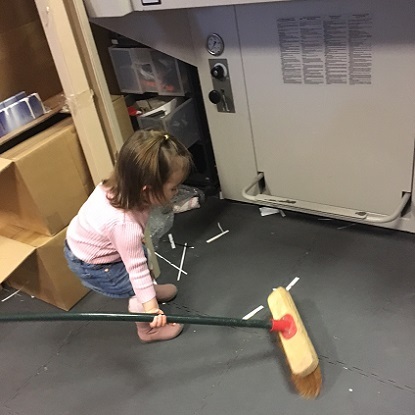 Here is little Amelia Rose, learning to turn her hand at the family business. 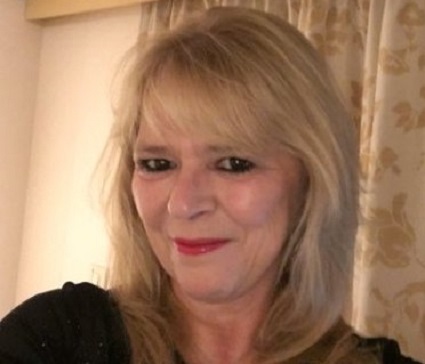 Jayne Holland is the Financial Director for GD Print and has been an integral part of the business for over 25 years. 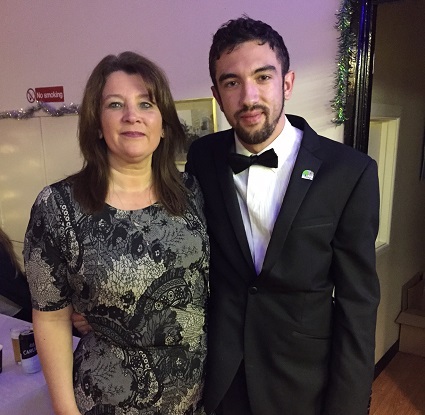 Sandra Dobbs with her son, Craig. Sandra and Gary have worked side by side for 30 years to bring the businesses and individuals in their community the very best in business printing options. Gary was a member of the Dunstable Round Table and served as the Chairman from 1997 - 1998. Following in his father's footsteps, Craig has also serves his community in the New Milton Roundtable. He served as Chairman of the New Milton Roundtable and currently serves as Area Chairman. As a part of the Round Table, both Gary and Craig helped raise money for civil projects and local charitable causes. 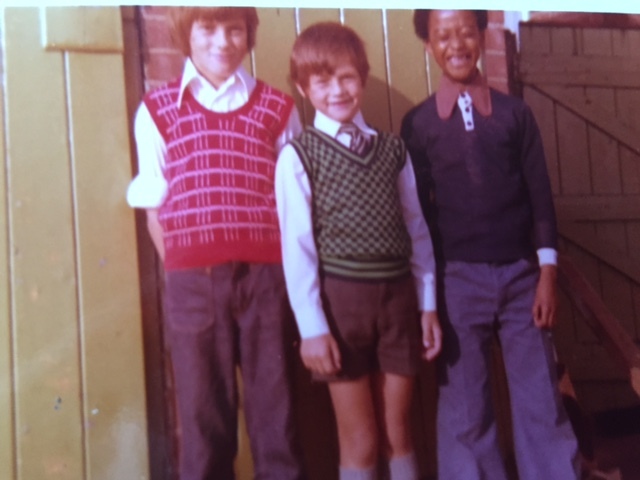 Gary, owner of GD Print, his brother Paul and best friend, Fitzroy, as children. Gary and Fitzroy have been best friends since they were seven. Fitzroy is still a valuable member of the GD Print team, working with Gary to install high-quality wall murals all over the UK. 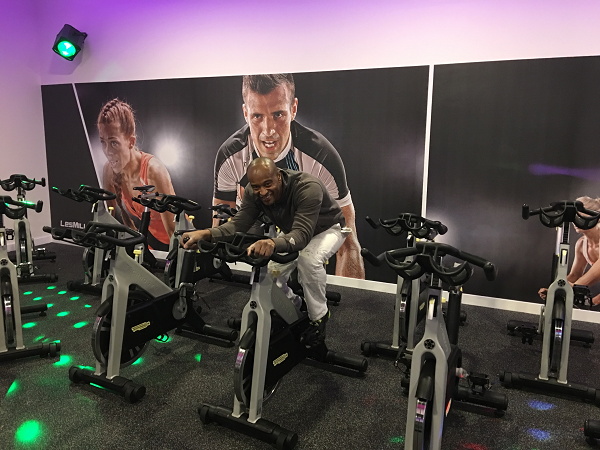 Here is Fitzroy, getting in a little exercise, after helping Gary with a wallpaper install at a fitness club. GD Print offers premier online printing for your business or personal promotional, commercial, and informational products at the lowest prices. We are your one stop shop for banners, pop up stands, promotional materials, tradeshow advertising, and more. With thousands of customizable templates, as well as professional design services available, we can offer you a range of products from economy to luxury. 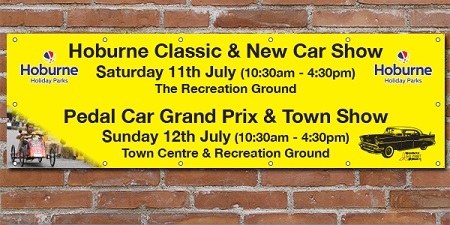 High-quality PVC banners for all of your outdoor promotions and events . We utilize a 20-pass printing method that ensures you'll have the very best graphics, with no streaking. Beautiful business cards, from economy to luxury. We bring the tools to get business done. 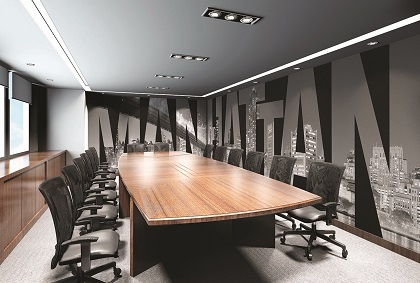 GD Print can create and install stunning Wall Murals for your office, or retail space. We have fitters that install all over the nation, or we will ship your wallpaper to you, if you have your own fitters available. Enjoy freedom from the hassle of having to constantly design and redesign your business products. When you upload your graphics and artwork over our secure servers, they stay stored in our system for quick reordering and alterations. You'll cut down the time you have to spend, worrying over designs each time a new order needs to be placed. A quick visit to our website or phone call to the company and your products will be on their way. Choose your own styles, design quantities, payment and shipping preferences. GD Print will take care of the rest. And we'll remember your preferences to make re-ording that much easier. We offer premium products and modern offset printing technology to create high-end business products that make your company stand out from the crowd. Our banner printing offers a quality second to none. Many cut-rate printing companies may offer banners printed at a lower price, but they use a printing process that only passes the ink over the banner eight times during printing. This often results in low-quality images and streaking. 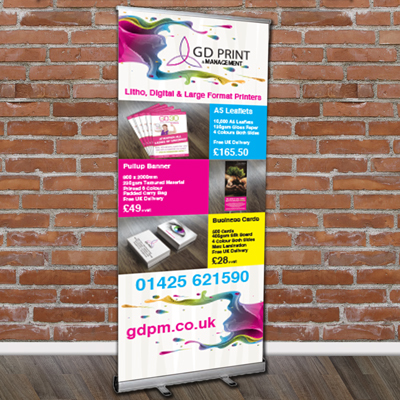 At GD Print, we use a twenty pass process for printing high-quality banners with superior graphic rendering. Your banners will stand out with bright, non-fading ink and bold graphics that never run or blur. We are always very quick to print and ship orders as they arrive. If you need overnight service or early AM delivery, we can ensure that you get the service you require. Your orders will be delivered to your doorstep on time, every time. GD Print helps you capitalize on the advantages offered by our digital age. 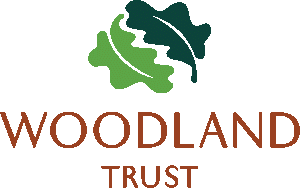 Ordering from us can be as easy as a visit to our website, while we still offer hands on customer service in person or over the telephone. By offering premium products at the very best prices, we assure affordability, profitability, and flexibility like no other print shop can. We use a 20 pass printing process that ensures superior graphic rendering for promotional banners. 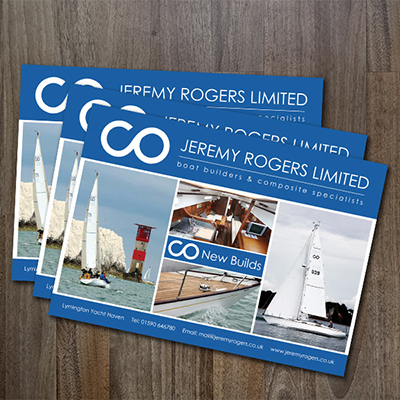 Leaflets, flyers, booklets, business stationery, and more all printed and delivered to your location in record time! Personalize direct mail postcards to suit your marketing needs. Easy online design and quick delivery will have you reaching your target consumer in no time. We are excited to be offering the very latest in lead generating technology for businesses. Video brochures are the very latest in outreach and have been shown to return up to 100% lead generation, as they are too interesting to put down or throw away. 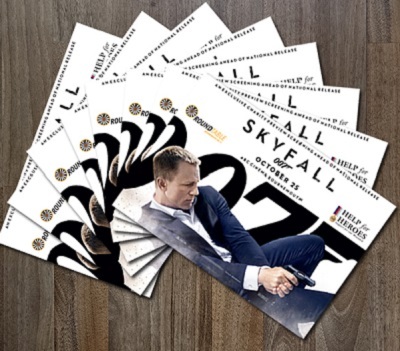 Potential clients who have viewed the video brochure are likely to pass it along to another potential customer, rather than throw them out or leave them lying around. This creates the potential for an even greater than 100% lead generation as one video brochure can reach an exponential number of potential clients. This is an exciting technology, which we are pleased to offer at the best possible price. We offer the big business advantages of online technology, with the personal touch of a family owned business. 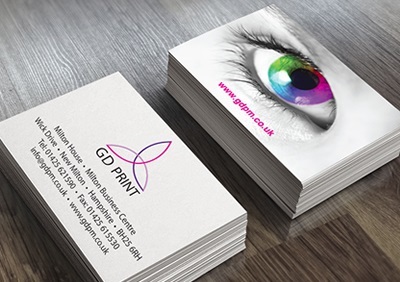 Artist, freelance designers, graphic design studios, and businesses of all sizes will find the services they require at GD Print and Management.